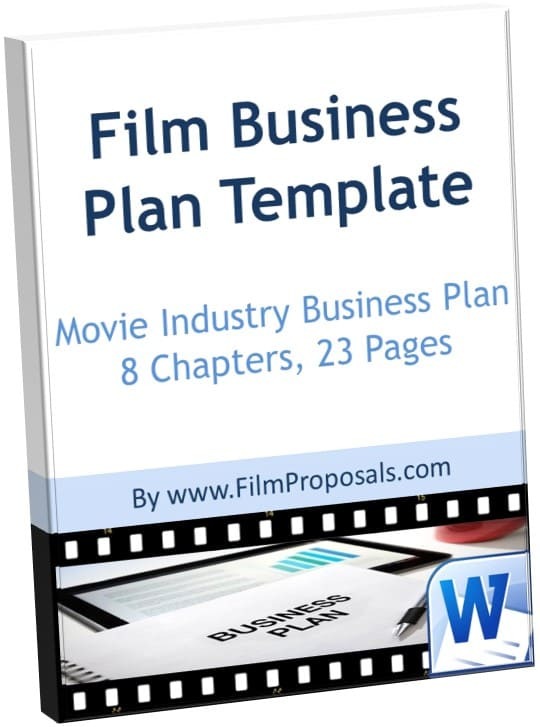 You prepared your film business plan, pitched to film investor(s) and think you are just about to receive your film financing. The next likely step is the investor will request a Film Investor Agreement contract before they cut the elusive “independent film financing” check. So, how do you ensure nothing is standing between you and an interested film investor? One way is by using a Film Investor Agreement. Film investors know the chances of receiving a profit are slim to none, yet they still want assurance their money is being handled the best way possible...however, this is your film and you want to make sure you have control of your project. 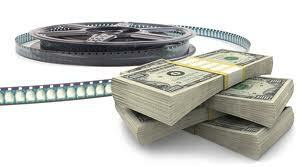 The Film Investor Agreement enables you to demonstrate you know what you are doing with regards to film financing. Investors are not only putting their trust in you as a filmmaker, but also as a business person. 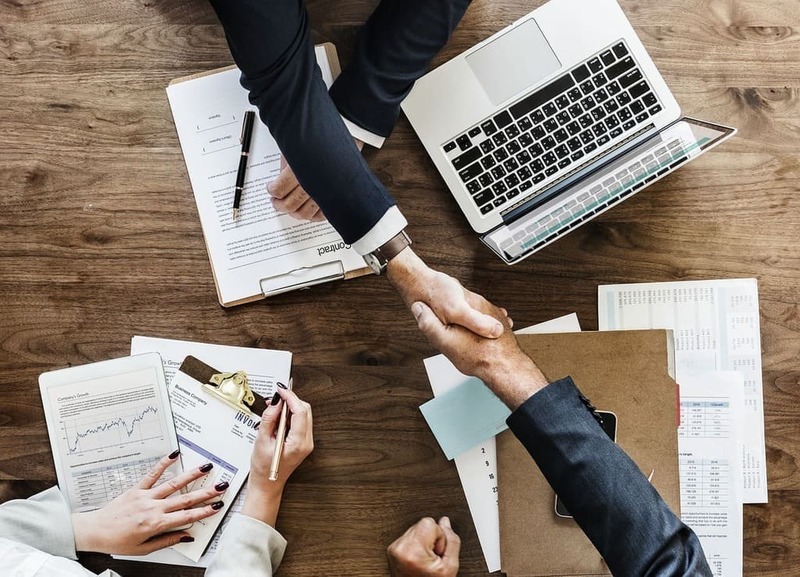 It is important to present your film investor a professional Film Investor Agreement outlining the basic terms designed to protect both their money and your film. 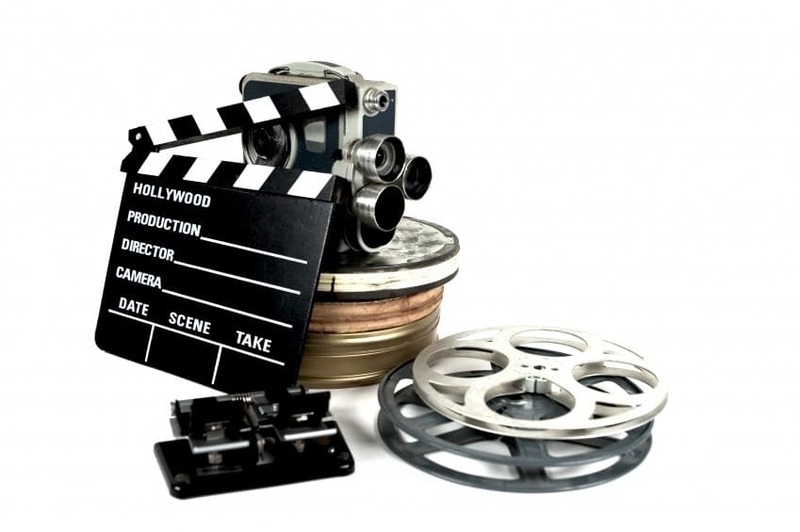 Low budget films are commonly pitched to passive investors who are not in or familiar with the film industry. Typically, they are successful business people with deep pockets, willing to risk a few thousand dollars to help an independent filmmaker. These investors know the chances of receiving a profit are slim to none, yet they still want assurance their money is being handled the best way possible, given the risky nature of the film business. At the same time, this is your film and you want to make sure you have control of your project. Do not forget the months of work you put into the project. YOUR film should be YOUR film until you decide to sell it to a distributor. On a typical film production, the backend (net profits of the film) are split fifty-fifty between the filmmaker and the investor. Net Profits are calculated by subtracting the total expenses from the total revenue. What are some of these subtracted expenses? 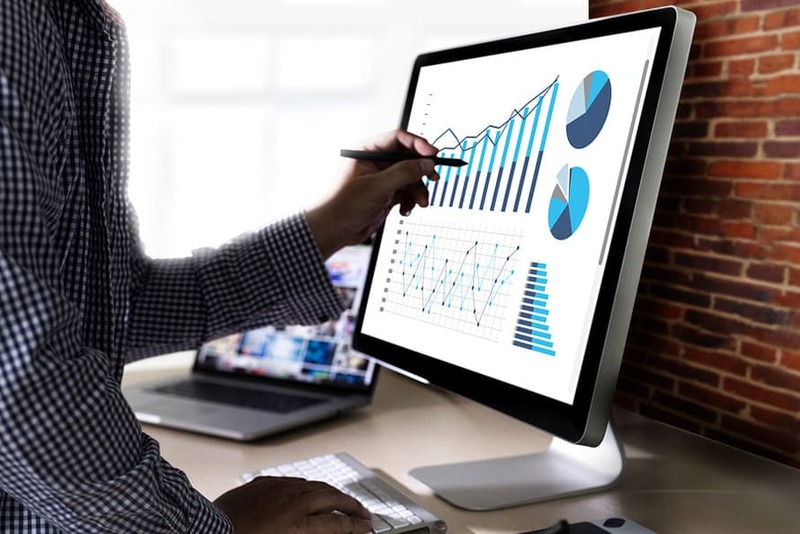 An investor is entitled to a distributable share (defined as 50% of the net profits) in an amount equal to the percentage they contribute to the budget. In simpler terms: if the investor is funding 100% of the project, their return will be 50% of the net profits. The other 50% goes to the filmmaker, but before anyone receives any profit, the investor will always receive the money they put in first, after all production expenses have been paid. The order of reimbursement is also know as the Distribution Waterfall. Who is the “filmmaker” based on the above statements? Any actor, director, producer or talent also promised a piece of the backend. As a producer, you may use your 50% as a selling tool in getting talent attached. You provide what the industry calls, “points.” Points are backend percentages and the Film Investor Agreement makes all this crystal clear to everyone involved in the film financing. For example, Adam Sandler wants to be in your film but you cannot pay his rate, so his agent asks you for points. You then offer him a percentage from your 50% share. These “points” come from only your share, as the only time an investor’s share will be divided is with another investor. Multiple investors offer them a lower risk, but also a lower reward. It is important to state in the agreement that the filmmaker (producers), shall have sole control and approval over all creative and financial matters with respect to the production. The investor is not buying the project from you; this is simply an investment opportunity for them. You, or the LLC, are the owner, the key decision maker and own 100% of the film. The reason we have independent films, is so we don’t have studios and “money people” telling the “creative people” how to do their job. Also, unless they are members of your LLC, passive investors have no say in budget or how you chose to spend their money. Legal fees can cost more than your movie, but a simple Film Investor Agreement stating key points can protect you, the investor and the film. 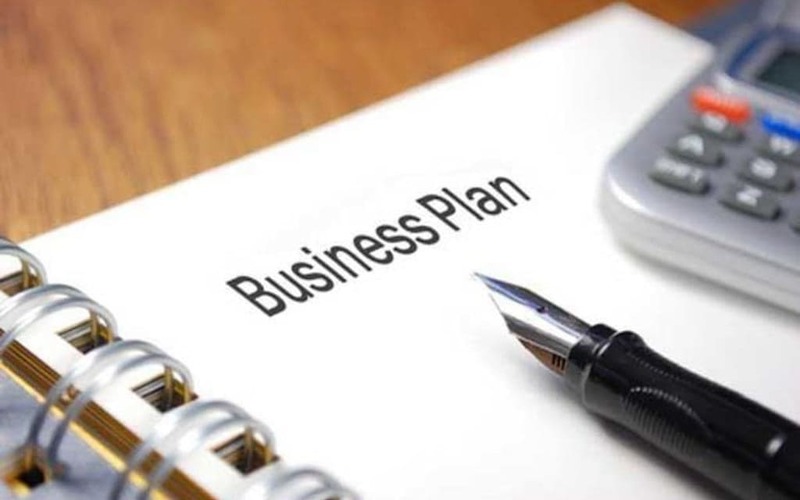 By presenting the investors with a Film Investor Agreement, you will show you know what you are doing and they can trust you with their money. Included with Film Financing Packages Silver and Gold - Our Film Investor Agreement Outline includes explanations and sample clauses, designed to protect both the Producer and Investor. Key sections and sample text are included in our outline. However, there is no possible way to create a full investor agreement template, without knowing the specifics of your project. FilmProposals always recommends you seek professional legal counsel when it comes to any and all paperwork discussing the exchange of funds.